Billy Pate is the Head Coach of the Princeton Tigers Men's Tennis Team. 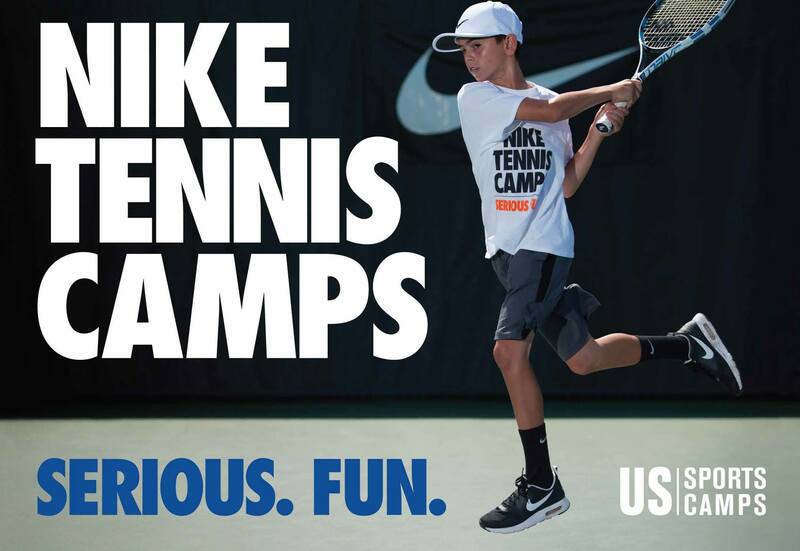 He is also Head Director of Nike Tennis Camps at Lawrenceville School. Coach Pate enters his 21st season of college coaching, and his fifth as the head coach of the Princeton Men's Tennis Team in 2016-17. 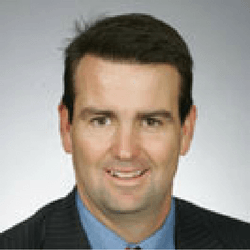 He is regarded as one of the most respected and influential leaders in college tennis, underscored by his long history of instilling character-based values to his players. Coach Pate also spent 10 seasons as the head coach at the University of Alabama, where he guided the Crimson Tide to seven NCAA tournament appearances. Prior to Alabama, Pate was an assistant coach at Notre Dame for two seasons, leading the Irish to NCAA tournament appearances in both seasons, yielding three NCAA tournament wins while earning the ITA's National Assistant Coach of the Year Award in 2002. Pate also spent five seasons as the head coach at Georgia Perimeter College, winning NJCAA national championships in his final three seasons while being awarded The National Junior College Coach of the Year in each of those seasons.